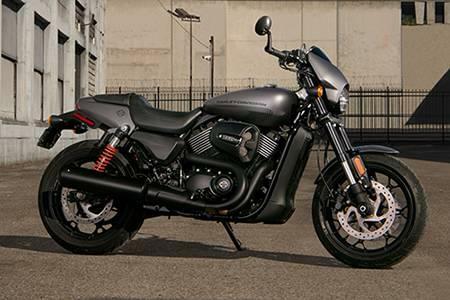 With its raw, authentic, dark custom looks, the Street Rod™ motorcycle is a Harley-Davidson Street® model with a performance-tough attitude for today’s urban streets. Engineered with the belief that thrill comes not only from what you ride, but how you ride, the Street Rod motorcycle is designed for riders craving performance and power, while being quick and nimble when navigating city streets. 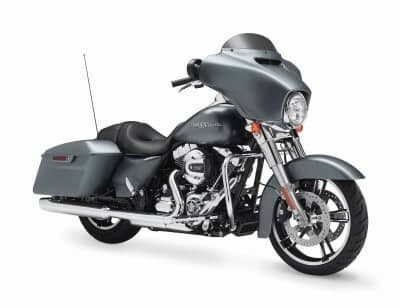 At the top of this bike’s enhancements is a new High Output Revolution X™ 750cc engine, producing up to 18 percent more horsepower and 8 percent more torque as compared to a Harley-Davidson Street® 750 model. Available in three color options, Charcoal Denim, Olive Gold and Vivid Black, Street Rod™ pricing starts at $8,699 (MSRP) for black and $8,994 (MRSP) for colors.